Use this Sanke Tap Body Washer to replace a missing or damaged washer on your current snake tap. 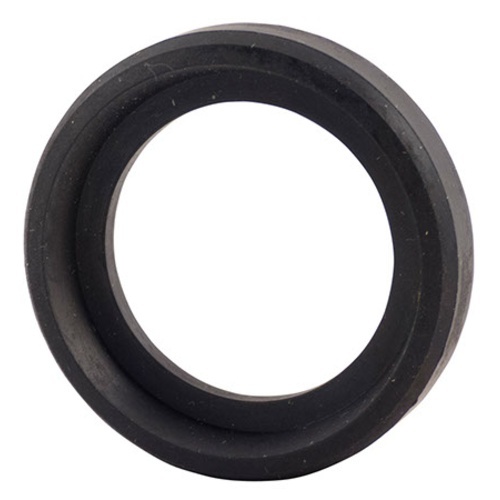 Keep your sanke tap in perfect working order with this replacement Body Washer for our D1505 American sanke tap. This washer will sometimes get left behind on a keg if tapped for long periods of time. To fix my keg filler. Not much to say, replaced a torn gasket. It fit the coupler perfectly and created a tight seal. Fix that nasty craigslist sanke you bought or gift from a friend.